Wii Remote Plus gyroscope technology provides on-the-fly rotational motion recognition, once available only to Wii players who purchased the additional Wii MotionPlus accessory for the Wii Remote. 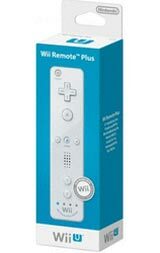 The Wii Remote Plus controller contains all these motion-capturing capabilities within the body of a single controller. 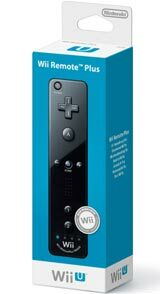 To top it off the Wii Remote Plus controller maintains the same compatibility to games as the Wii Remote, so you can play most of your old favorites with it. 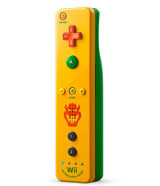 It is also the same size as the Wii remote. 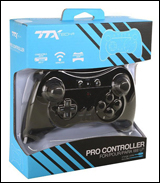 Taken together this means no more extra accessories to buy in order to experience the full effect of past or future games designed to take advantage of advanced Wii MotionPlus technology; no more compatibility issues with existing Wii Remote peripherals and skins. Just sync up your Wii Remote Plus controller and have at it. 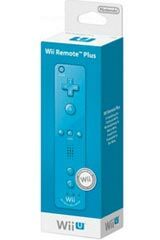 Moving forward the Wii Remote Plus is the standard Wii controller, shipping with all consoles. Incorporates the functionality of the original Wii Remote and that of the Wii MotionPlus accessory in a single controller. 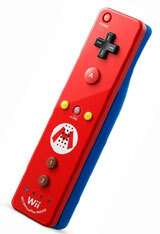 Comes in a variety of attractive colors, many of which match existing Wii console color schemes. Maintains the same compatibility and backwards compatibility as the original Wii Remote, meaning that you can use it to play these games even if the game contains no advanced motion-control features. 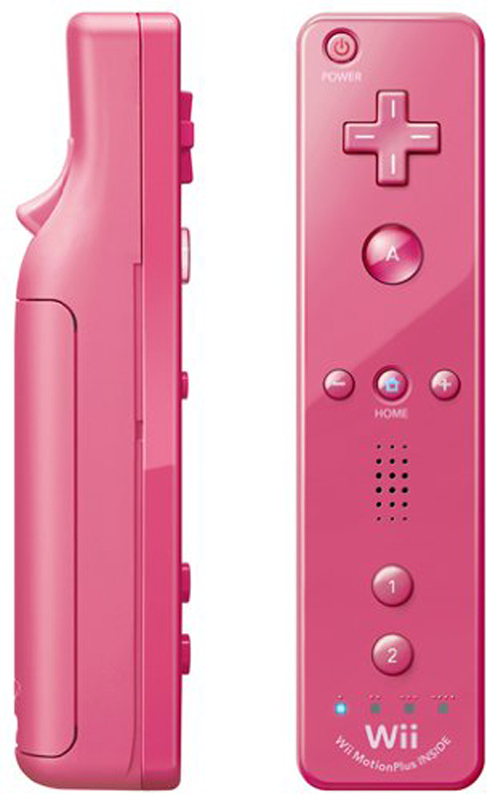 The Wii Remote Plus controller is the same size as the Wii Remote, ensuring compatibility with all existing Wii Remote peripherals and skins. 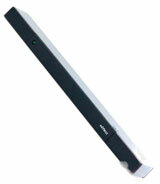 Usable with both Wii and Wii U systems.